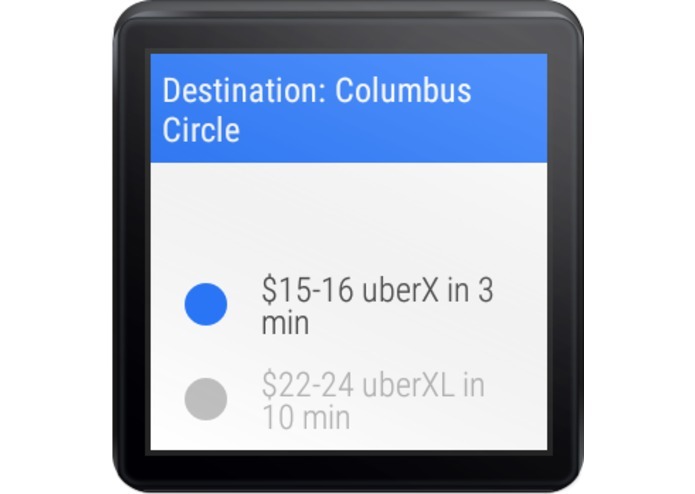 This app allows you to request an Uber ride from your location to your desired location using your Android Wear watches alone. 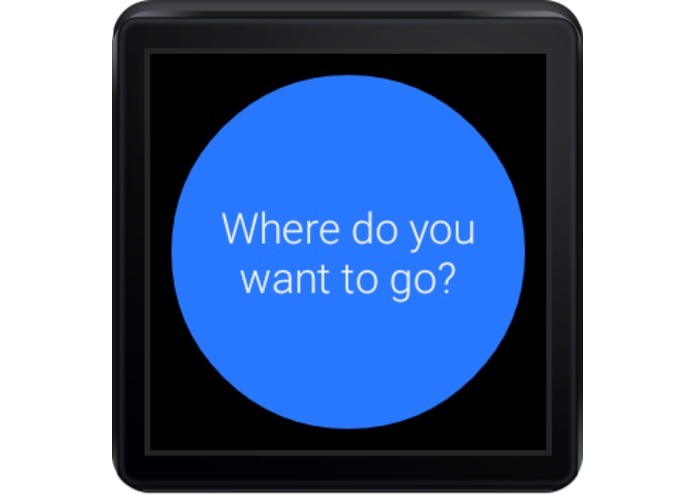 Speak your destination in form of address to you watches and instantly get offer from Uber. 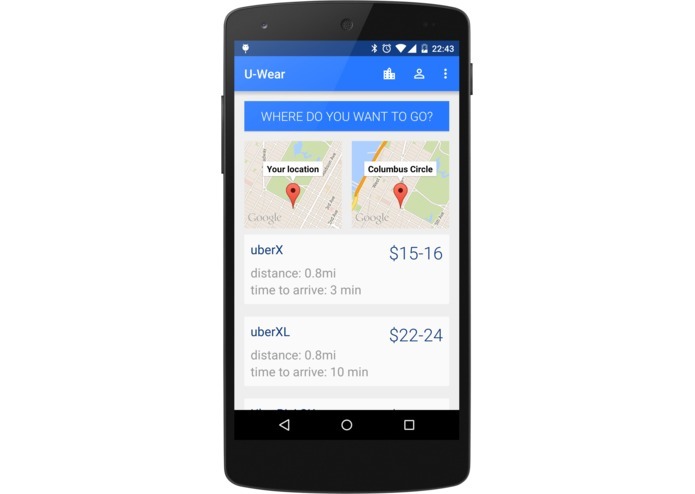 Select one and Uber request will be made without even taking your phone out of your pocket. 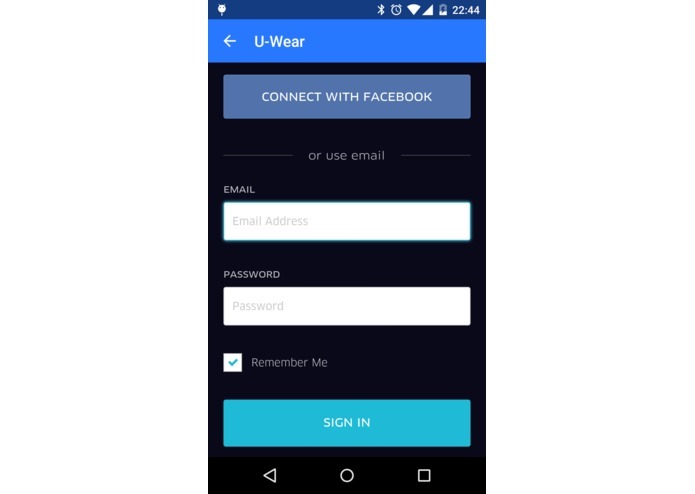 Before making request you need to be signed-in through UWear app on your phone. Without signing-in you'll just get price & time estimate (handy too!). 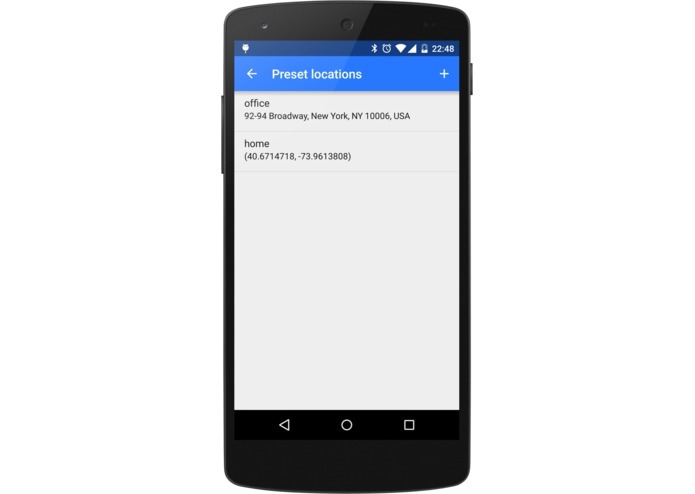 Set-up numerous presets like "home" or "office" to quickly get to your frequent destinations. Afer making request you'll get the ETA and notification that request is processing. 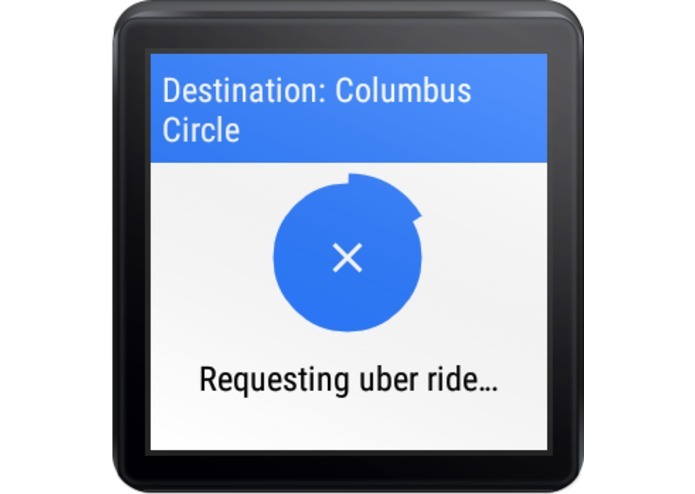 Further management of Uber ride have to be handled by official Uber app / mobile website. This app just do the request. Android developer @slevomat otherwise reggae music fan & retro gamer.